Willy Wonka; Where’s Wally; Mary Poppins and Tintin. 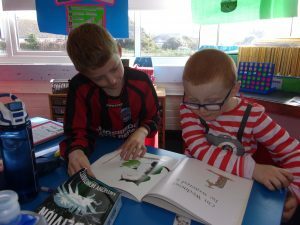 A huge array of different characters were in school for our World Book Day. 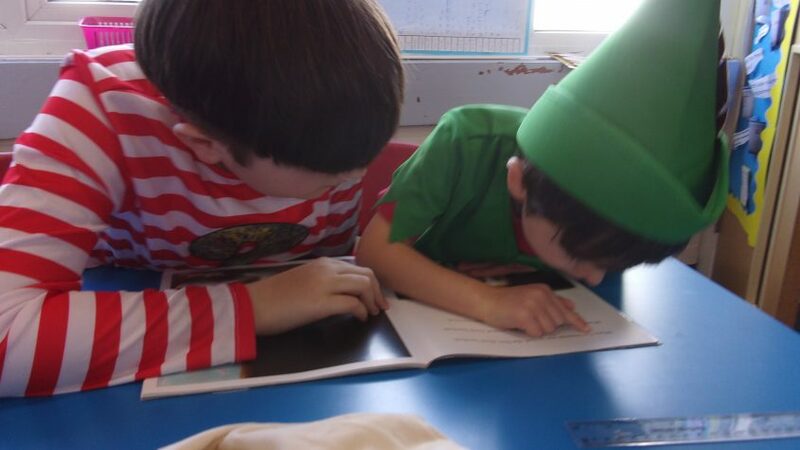 The children had such fun dressing up and talking about their favourite characters in class.